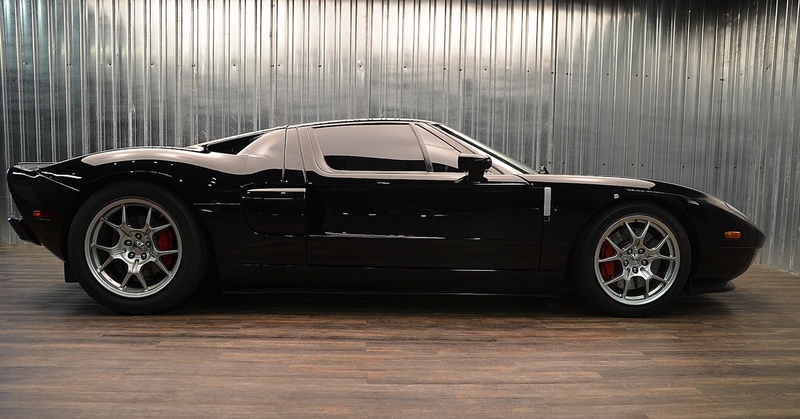 Would You Buy this 700-HP Black-on-Black Ford GT? 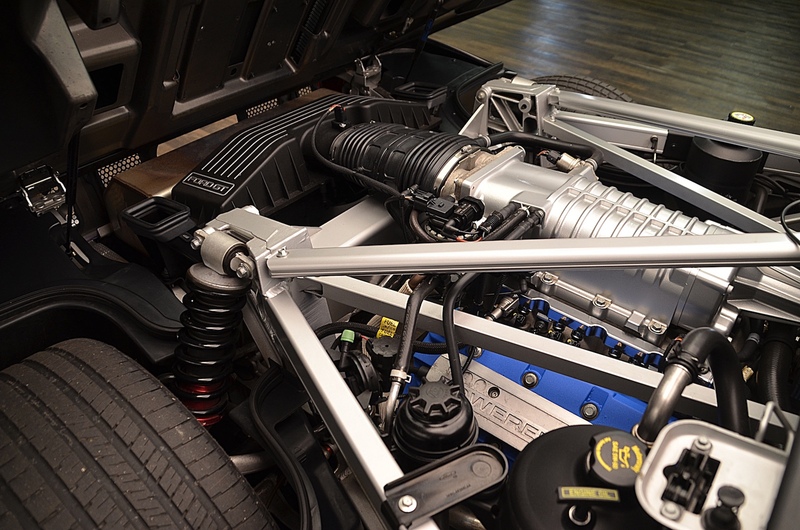 The previous owner made this supercar even more super with extensive modifications. 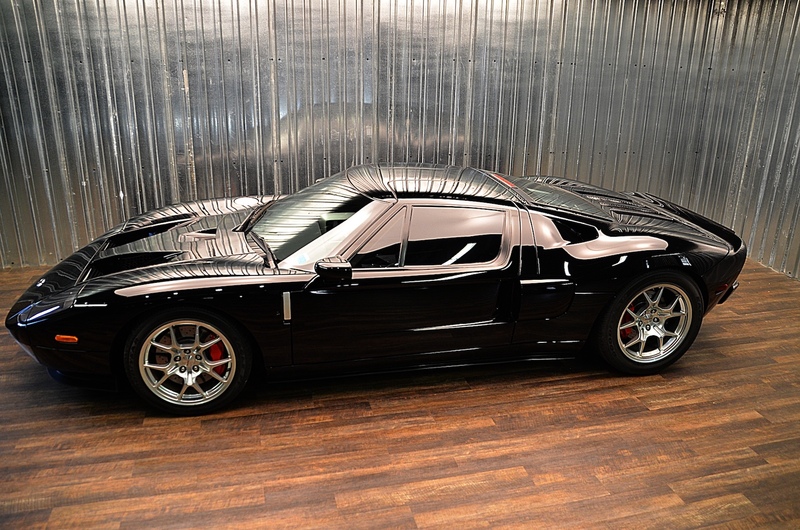 Our latest Bring a Trailer find comes in the form of a beautiful 2006 Ford GT with one theme in mind–– all black everything. 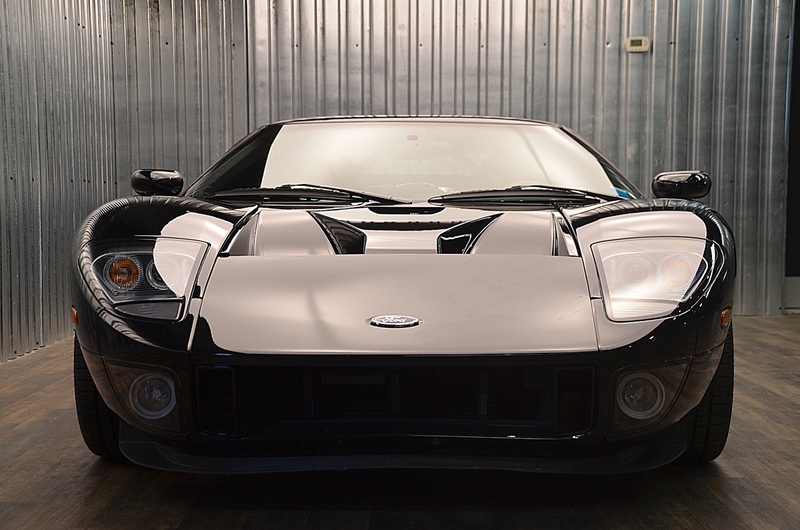 When the previous owner ordered the car, they opted for a black exterior finish with matching black interior, added window tinting, and deleted the iconic racing stripes on the hood; we're surprised they didn't paint the GT's forged BBS wheels to match. 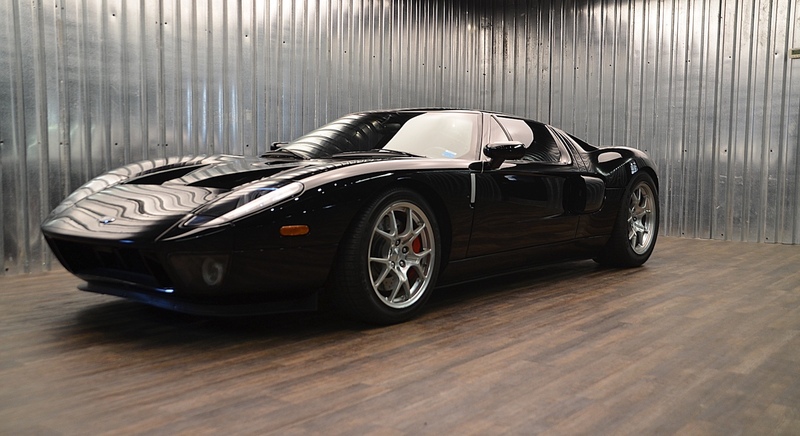 With 5,967 miles on the clock, this is far from the lowest-mileage GT we've seen, but it's still selling for a little more than $200,000 on Bring a Trailer (at the time of writing). It's been well-maintained, with a recent inspection in October and a ceramic clear coat added this month. 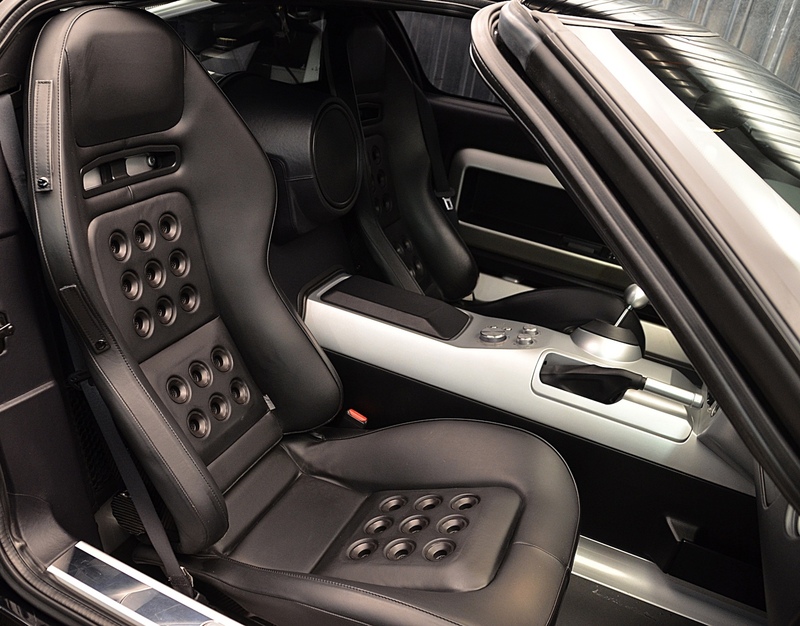 The owner also heavily modified the GT's supercharged V-8 with a host of goodies including an SCT tune and Ford Motorsport Racing headers, intake, and exhaust system. The end result is approximately 700-horsepower, a respectable increase from the GT's 550 horses from the factory. 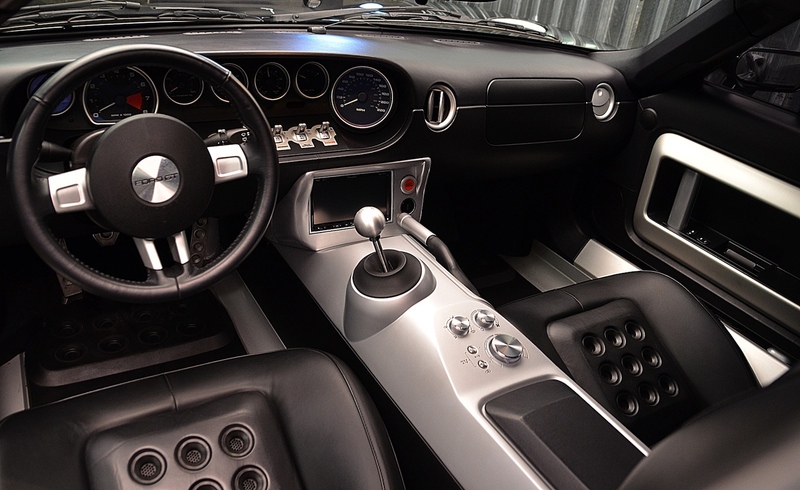 Ford GTs are well-equipped to handle this power output though, featuring bespoke Ricardo six-speed manual transmissions that have been tested with GTs making more than 1000-hp. 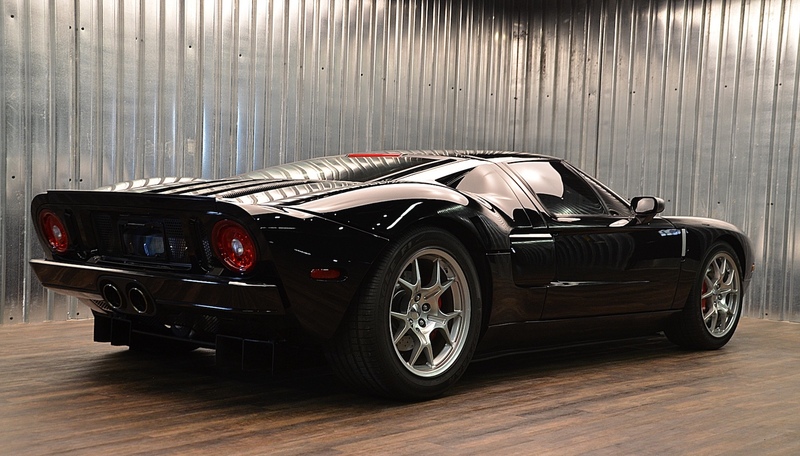 The 2006 model year was the last of the original Ford GTs designed to celebrate Ford's 100th anniversary and America's first Le Mans-winning race car, the GT40. An average GT sells in the $250,00 range with many low-mileage examples selling for more than $450,000, so this car is a bargain. Christmas came early for the WWE star, actor, and car nerd.